Serena says "I love you" to a stranger. Sort of ruins Dan's big moment in this scene from "A Thin Line Between Chuck and Nate." 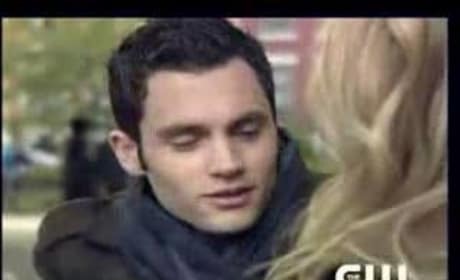 In this clip from an unprecedented Gossip Girl event, Serena has it out with Blair over a rumor that got started... most likely involving Serena being preggers. 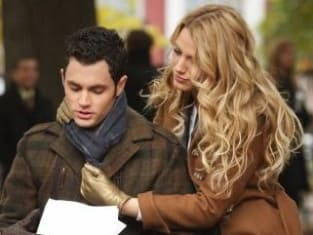 "A Thin Line Between Chuck and Nate" looks like it will shape up to be a great episode! 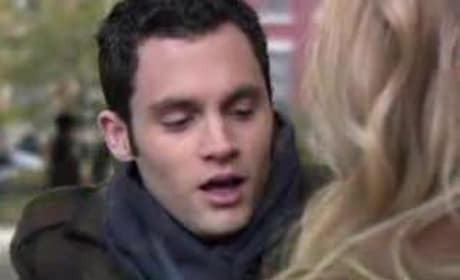 In this clip "A Thin Line Between Chuck and Nate," Dan and Serena enjoy a picnic. She's very cute. So is he. What a great couple. Love the scene.